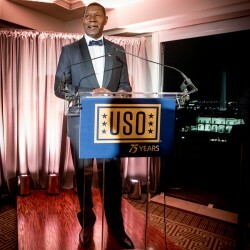 Dennis Hosts USO 75th Anniversary Gala! 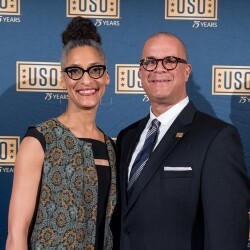 In February 2016, Dennis hosted the USO 75th Anniversary Gala, welcoming USO tour veterans, Medal of Honor recipients, corporate partners, and members of the USO Congressional Congress. 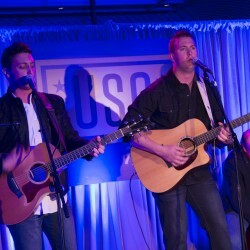 Former tour members, including Dennis and Alex Trebek, shared their tour experiences – and five-time USO tour veteran, Craig Morgan, performed for a crowd of more than 300, while fellow tour veterans Kellie Pickler, Kyle Jacobs, and Carla Hall looked-on. 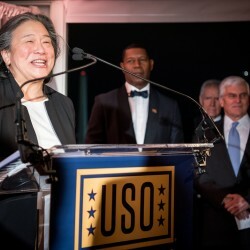 Dr. Jill Biden kicked-off the evening and Tina Tchen, First Lady Michelle Obama’s chief of staff, read a letter from President Obama honoring the USO on its anniversary. 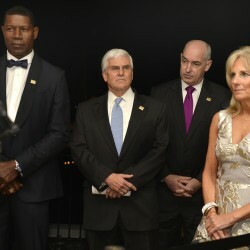 The night was a fun celebration and a fitting tribute to an organization that does so much for our armed forces. 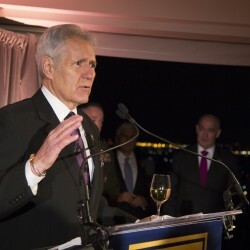 Below, see some photos from the evening and the highlight video provided by USO. 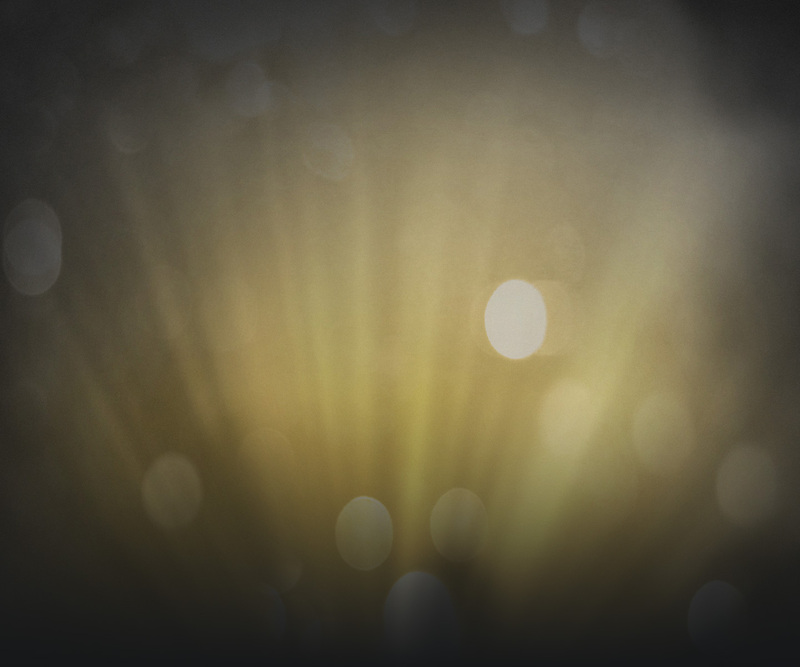 Learn more about the USO, here! 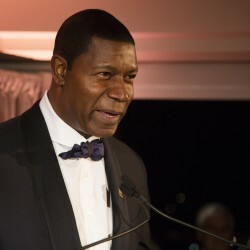 Images and video courtesy of USO.